With over 30 years of experience in Orange County hair cutting, color/color correction, extensions, and make-up, Janine works behind the chair as well as going on location for weddings and special events. She is a certified Brazilian Blowout specialist as well as a master stylist and color expert. Janine has been doing hair extensions in Orange County for 20 years and has knowledge in various techniques. 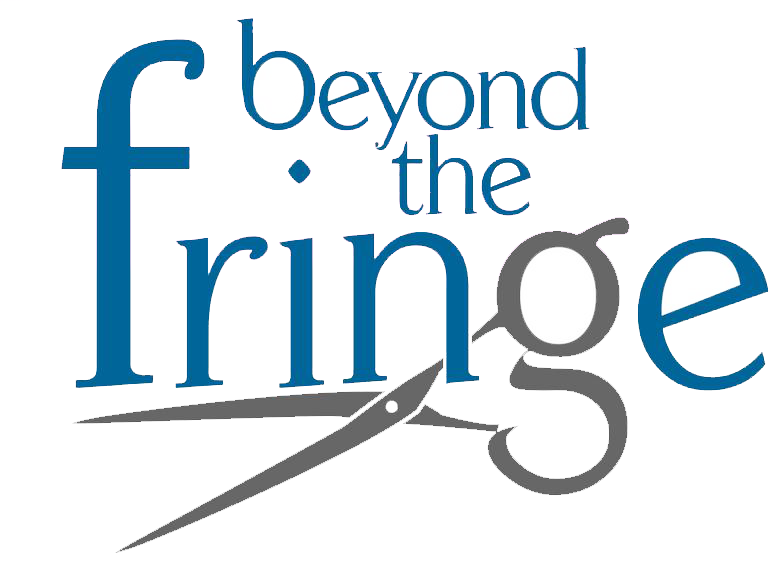 With over two decades experience as a stylist in Orange County, Deanna is delighted to join the team here at "Beyond the Fringe OC". She has specialized in hair extensions since 1989 and is well versed in many different methods and techniques along with cutting/designing, highlights/lowlights, chemical relaxers, keratin smoothing treatment, up-do's, wedding and special occasion styles for women and men. She gets great pleasure using her knowledge and creativity to help her clients look and feel their very best. Love my new hair color! Amazing job! I'm so happy I live close to you now. Great location, great customer service and incredible stylists! Absolutely LOVE this place! For both adults and children. The stylist will determine what the best hair style is for the face shape and lifestyle. This includes weaves (highlight/lowlights) and one step colors for coverage as well as fashion colors with the newest hues. Our stylists are experts on the newest techniques including ombre and balyage. A smoothing treatment for frizzy, damaged or hard to style hair. Wedding and special event styles. We are greatly experienced in hair extension techniques such as braiding, tape wefts, bead installation, among others. Hair piece replacement for very thin hair is also among our list of services. adds beautiful shine and makes blow drying easier and faster. Can also be used in your every day hair care. provides a wide variety of products ranging from shampoos and conditioners to styling and finishing. is an exceptional barber-grade pomade for men.